I can’t tell you how hard this list was to compile. 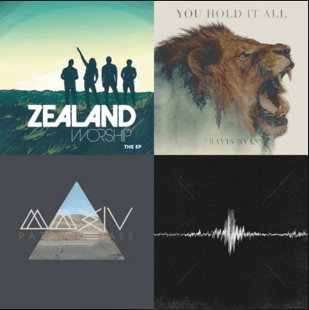 I perused my past “NEXT” posts, worship set-lists, CCLI’s top lists – anything I could find – & have attempted below to craft my “Top” new worship songs of 2015. Did I miss any? Be encouraged to share below!